If you're an aspiring author, you know that building an online presence is a very important part of the journey. And getting original content in as many places helps make that possible. And creating eye-catching post images--or "memes"--not only makes said content more searchable, but it can mean the difference between whether someone scrolls past your post or clicks on it. Instagram has quickly become one of my favorite social media platforms because people are so visual, and both peers and potential readers love seeing those little glimpses. It's also a great place to share your post images and reach a new audience with your content. I've written about that a few times, so I won't go into any more detail. 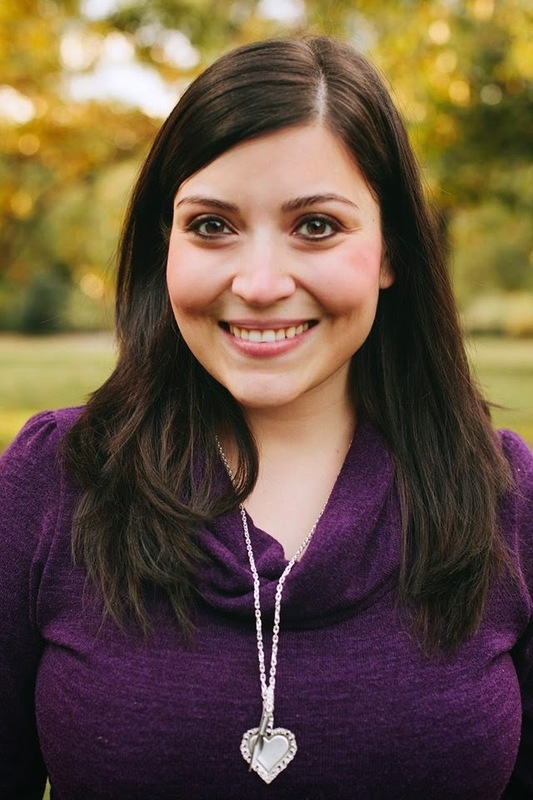 On to a little trick I learned from my friend Deidra Romero, of Parenting Upstream! Unfortunately, links included in an Instagram post aren't clickable (unless it's a reply/mention prefaced by the @ symbol or a hashtag topic); the only outgoing link is the one in a user's profile. So if someone is posting an image to announce new content, it's typical for him or her to include the hashtag #linkinprofile and then change the profile every time something new is posted. But hallelujah! There is an easier way! I don't know when this became a thing or who came up with the idea, but I first noticed that Deidra's Instagram account links to a landing page on her website specifically devoted to Instagram. On this page, I found images she had posted on Instagram, and when I clicked on an image, it linked me to the full article I was looking for. Once you've created an image that represents your content or link, update that page with your most recent image on top, setting that image to link where you want your reader to go. You can do this when you upload your image or by highlighting the image and clicking the hyperlink button in most post editing platforms. Double check to make sure the link works! 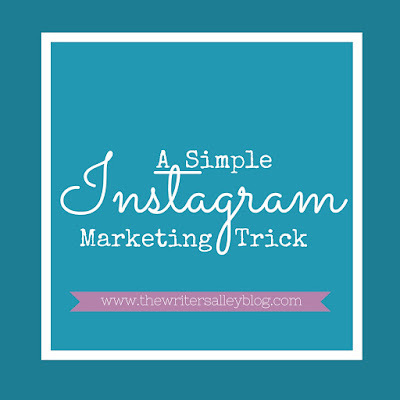 Change your Instagram profile link to the URL of your website's Instagram landing page. And that's it! You can add one simple step of uploading the photo to your landing page when you post your article and readers will be able to more easily access it, no matter when they come across it. Are you on Instagram? Do you typically highlight your content there? Laurie, I love this. Can I create this if all I have is a blog, not a website? Thanks for sharing this handy tip! The current Japan time is 11 o'clock at night. @ Jeanne - Great question! Yes, you can! I think even free blogger and wordpress accounts will let you create pages, but if not, you can set up a new blog post and backdate it, title it something simple, and just remember where you put it :) Then if you want to simplify the hyperlink, you can use smartURL or bit.ly to create a small custom link! 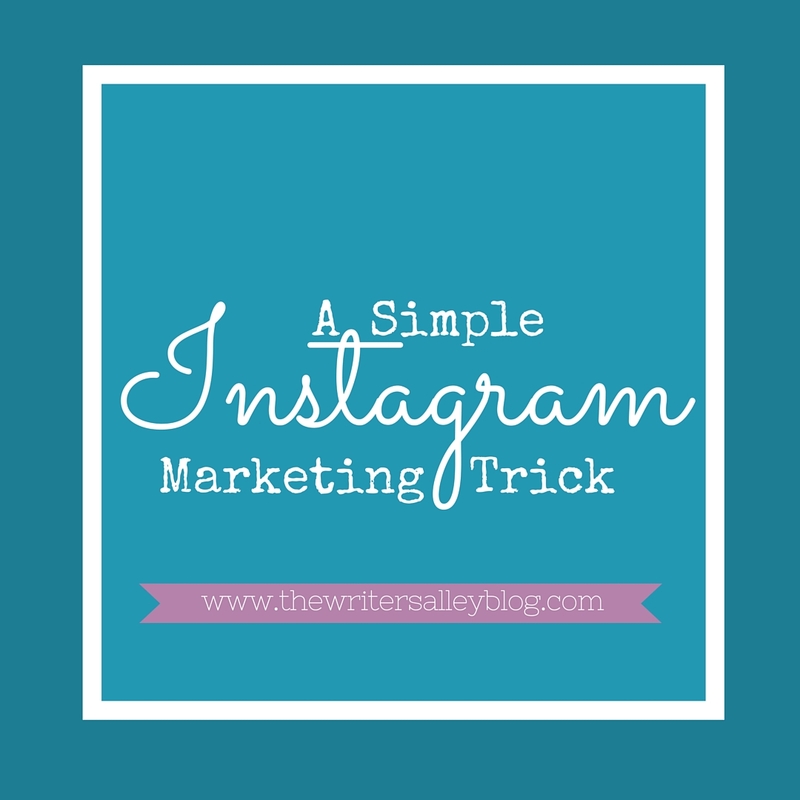 I haven't been using Instagram for marketing so far, but this is a good tip to know! Thanks. @Rebecca - I love it because I can share images to Facebook and Twitter instantly! Just something to keep in your back pocket :) Thanks for reading! I struggle to effectively use Instagram. I create my graphics on my laptop, and there's no easy way to one-click them to my phone to share! Ugh! I've had to go to an elaborate sharing process. I'd like to do more on Instagram. Hi! I keep thinking that Instagram became really popular for sharing photos massages people can upload at any time and they can share their happiness with others. But it was interesting for me to know about one more feature of Instagram! It sounds great! I cannot wait to try using this great tip! I will follow all your instruction and I hope I will succeed with it!